Cake has a sweet way of fixing your life. Is it bad for you? I dunno, how devastating was that heartbreak? In my opinion, it's a trade-out. Sure, it's a calorie bomb, but how else are you supposed to deal with things? And guess what? 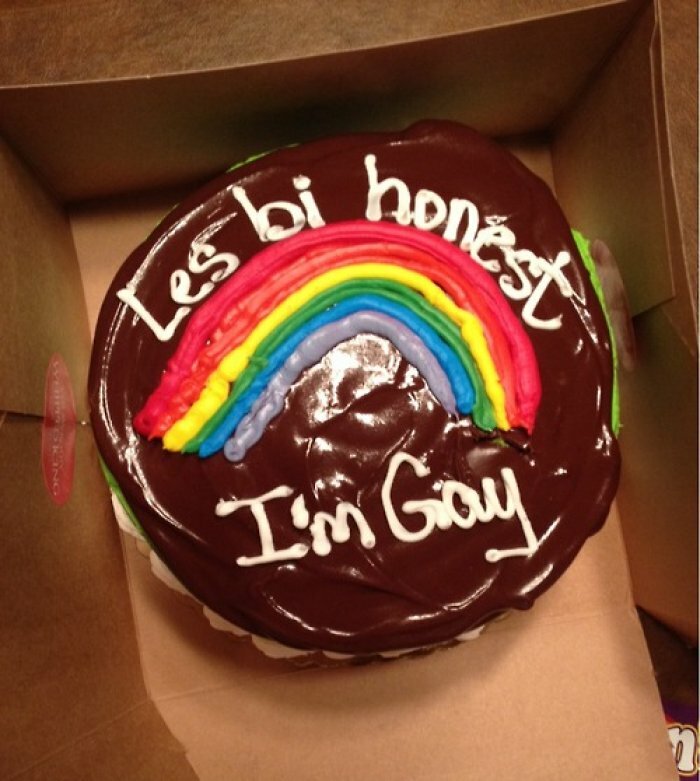 Turns out other people like cake too. #1 - That morning you had way too much coffee and a slight anger issue. Let's just say you don't handle kids too well or for that matter, mornings. 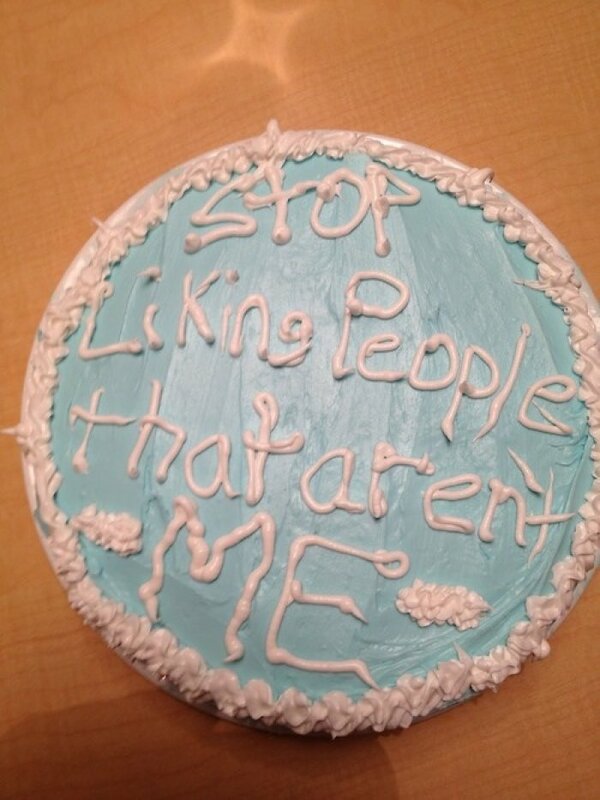 But at least you can bake, and that kid definitely likes cake. #2 - That time you needed to sugar coat it. This way she at least has something sweet to stuff in her face while she cries about failing at life. It's not like she was gonna get anywhere on that diet anyway. 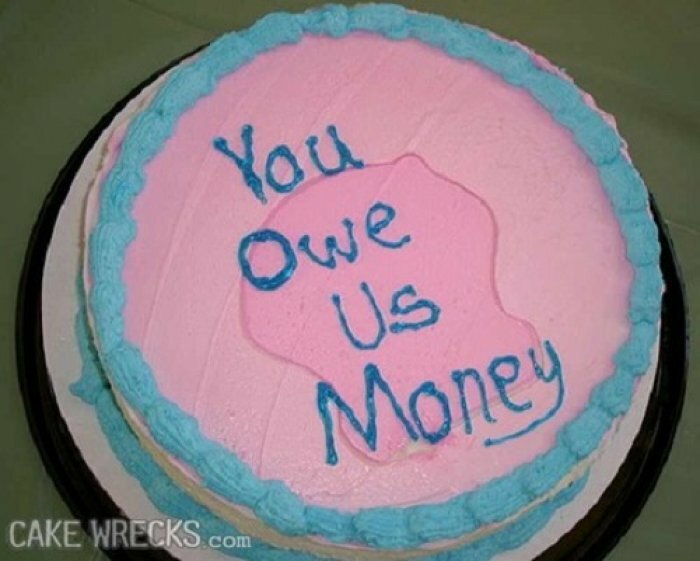 #3 - That time you needed to be passive-aggressive, but also sweet. Just a friendly reminder of how sweet you are and how good of a friend you've been- and also how much that cake put you back. #4 - That time you were a book snob. Your friends should stop acting like experts when you know full well they never read the series. It's not your fault you were into GOT before it was cool. #5 - That time Katie needed an intervention ASAP. 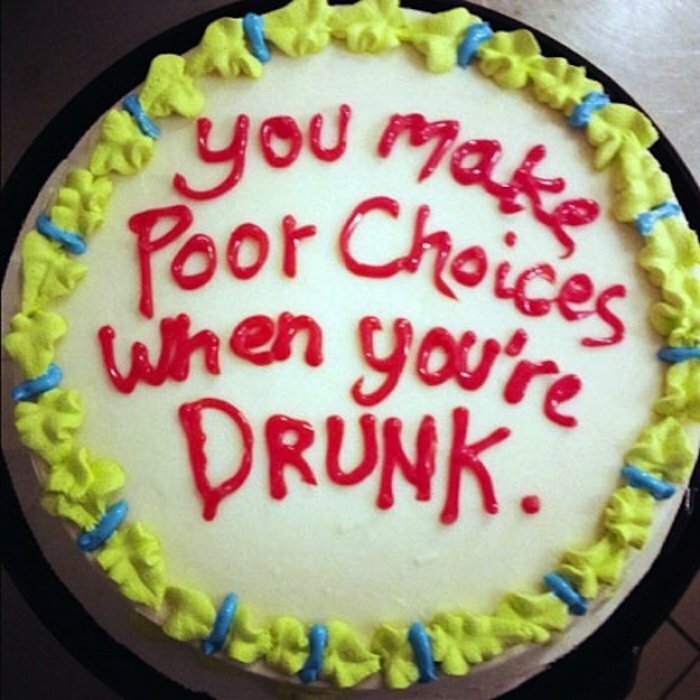 You're her best friend, so the obvious solution is to ignore the subject, leave this cake on her doorstep, and hope she can keep it down (the cake and the tequila). #6 - That time you stopped kidding yourself. 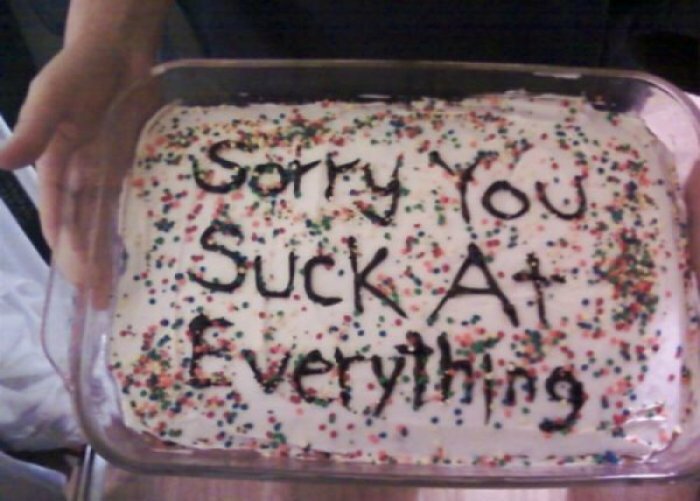 You were baking way too many cakes, but the whole stereotyping thing isn't polite anymore, so you had to take a blunter approach. #7 - That time your roommate got an earful. You're only human. Sure, you can make your flatmates awkwardly uncomfortable, but you can also fix everything with a giant cookie cake. #8 - That time firing three people at once was too intimidating. Maybe if you just leave it in the lunch lounge and sneak back to your office you won't even have to talk to them one-on-one. #9 - That time your sheer lack of flaws caused someone trauma. 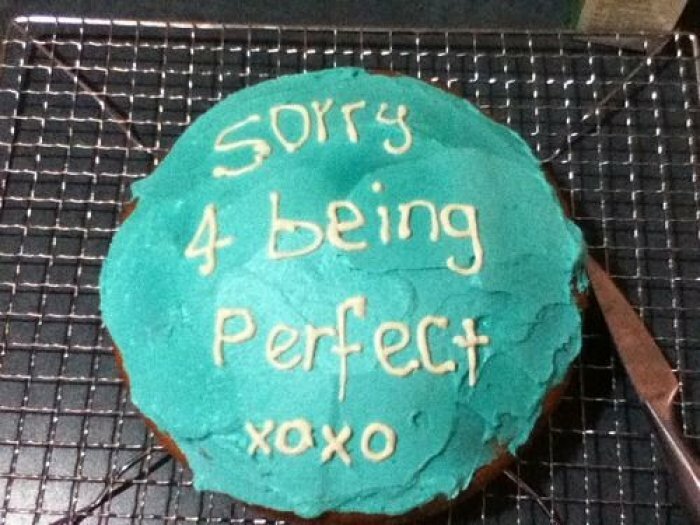 You know all too well that you shouldn't apologize for being the way you are, but you are, after all perfect and let's face it, your cakes are amazing. 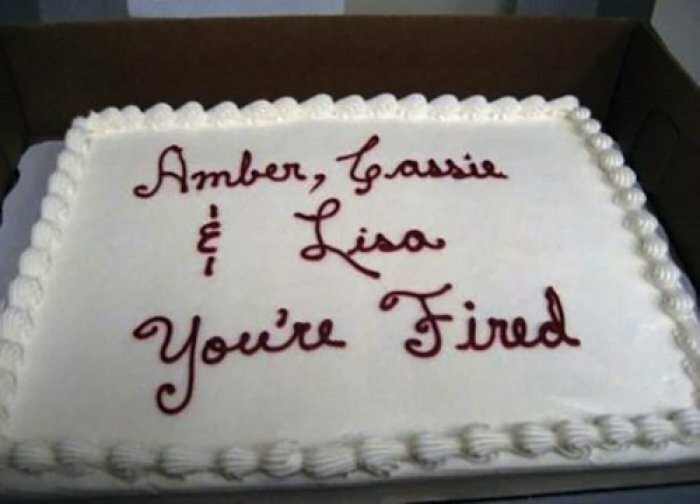 #10 - That time someone gave a good impression, but you drowned it out with cake. Good thing he's got a sweet tooth. Maybe if you fatten them up a little bit, other people will be less interested in what's rightfully yours.